This full body puppet is made by the Puppet company and measures 33cm x 18cm x 12cm. 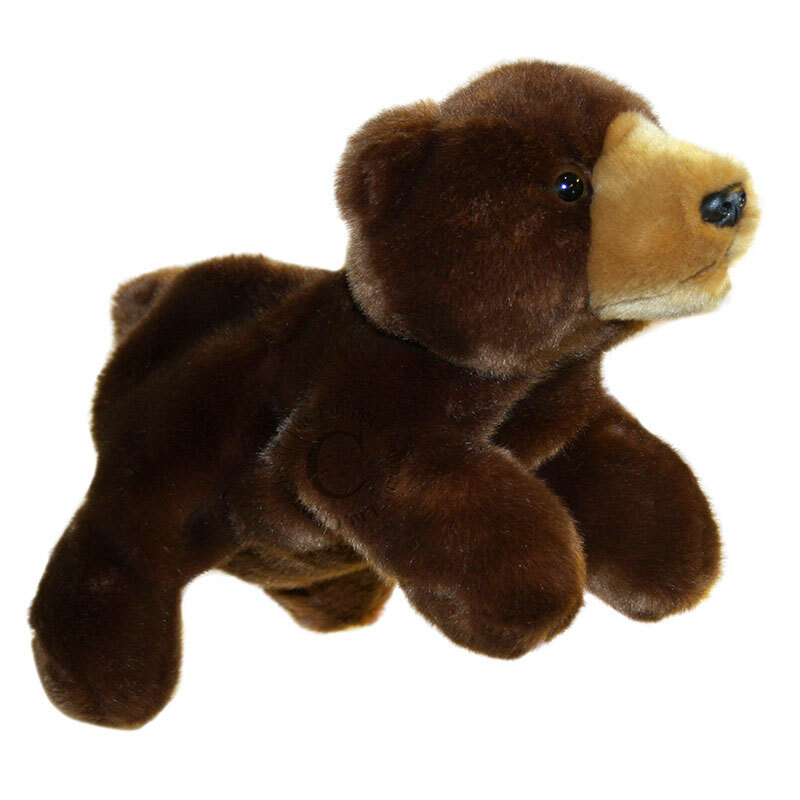 He is made of super-soft brown fur and is ready for lots of fun. Your fingers can make his front paws and head move so he comes to life.